theMCGuiRE review takes a look at Fall Of The Dark Star, a Runebound 3rd edition expansion. This expansion is a little different than what we have seen so far and I like that. Fantasy Flight does a nice job with changing up the feel of each expansion, adding new game mechanics and player interactions. I don't want to spoil the end game on this one, so I will leave it to you to discover! So go grab this expansion, to an already fantastic game! theMCGuiRE review takes a look at one of RuneBound's 3rd edition expansions, Caught In A Web. This is a great expansion that adds a new villain to the game! All you need to do is have the base game and this easily integrates with the startup rules. You also get a brand new character to play with including all new skills and abilities. 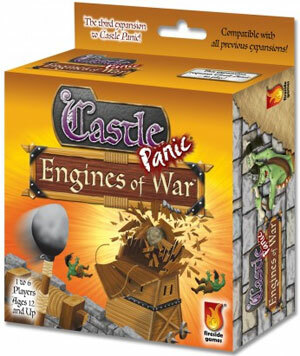 Engines of War is the third expansion for Castle Panic. It introduces siege weapons to the game and new monsters to defeat. The game is a 2-6 player light strategy tabletop game where the aim is to clear the house of Pests using your exterminator, his traps and a toolbox full of tricks, before any of your oppenents! Mechanicaly this game is ticking all the right box’s, you never really know who is going to win until the last minute as everything can change with a well played toolbox card or an unfortunate roll of a dice, this makes sure that even people falling behind the obvious leader still has a hope in hell of pulling it all back at the last minute. The only rule i’m never too keen on in any game is the elimination rule which knocks a player out before the game has ended, but in this game you would have to be extremely unlucky to get eliminated in the early stages. 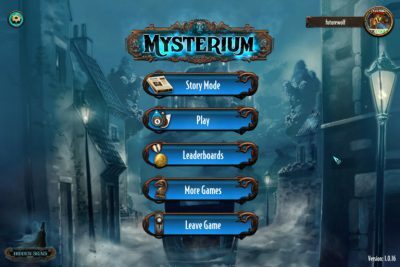 I hope you’ve had a chance to play Mysterium in its cardboard form. 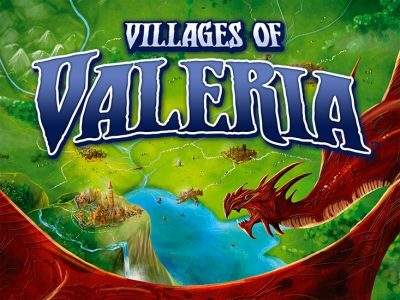 We reviewed the unpronounceable Polish version, and while largely unchanged the North American release is beautifully produced with some great rules updates that add to the fun. If you’re unfamiliar with the game, it plays out a bit like a murder mystery with a supernatural twist. 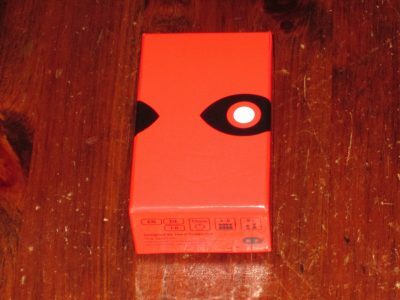 One player, the Ghost, must communicate to everyone else via “dreams” – represented in the game by works of abstract art – in order to get each player to correctly select a suspect, location, and weapon from a wide array of options. 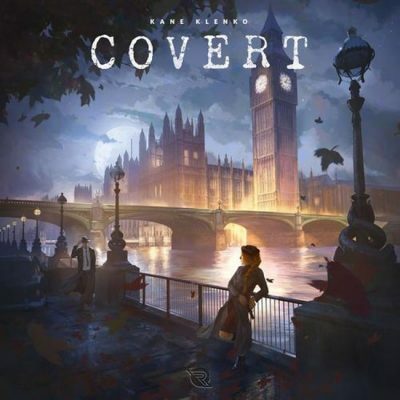 Once all players have discovered their correct selections, a final round is played to see if players can guess the true culprit of a murder with a single set of clues. 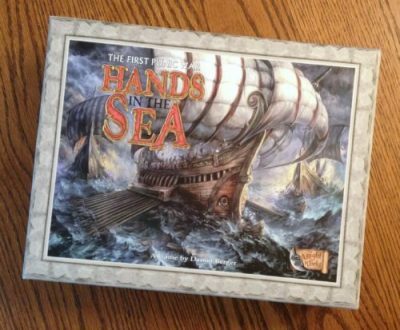 In this two-player war game you will command Rome or Carthage as the city-states battle for supremacy of the central Mediterranean. It’s also a deck-builder. If visions of a Few Acres of Snow are dancing in your head, all you need to know is this is the ancient version and you may want to skip to the critique below.